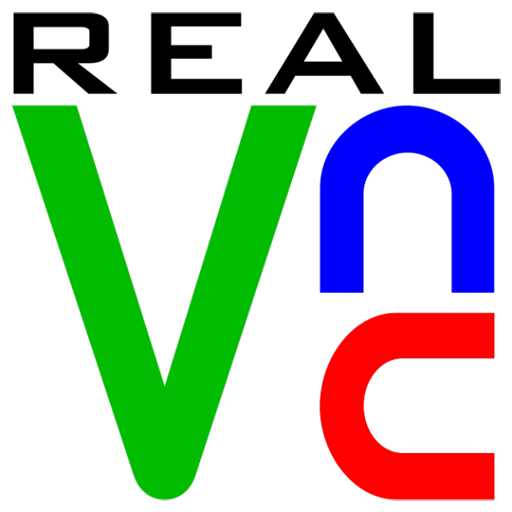 First, download RealVNC to the computer you want to control, install it, and choose a license. Then, download VNC Viewer to the computer you wish to exercise control from. Note if you are connecting over the Internet, you may also need to configure your network.